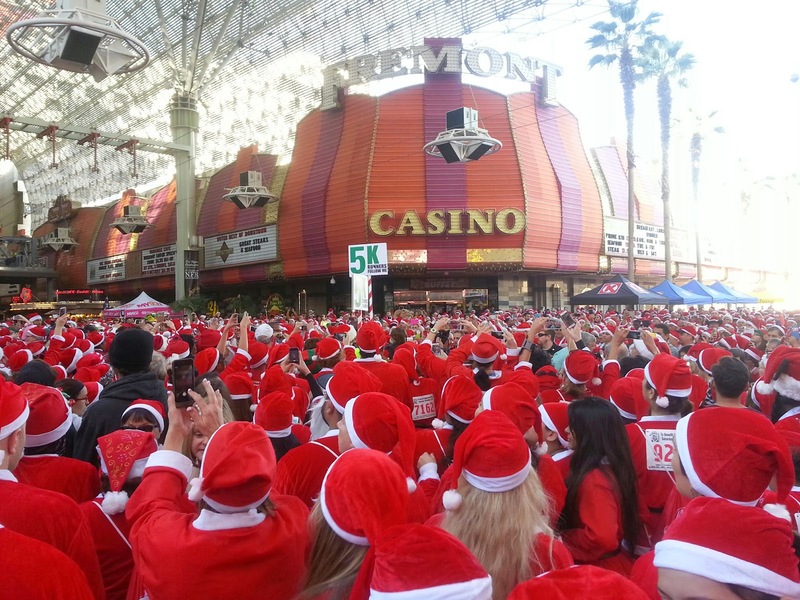 It is the time of the year again to join more than 10,000 Santa lookalikes to run 5K or walk 1 mile in the annual Great Santa Run in Las Vegas, Nevada, and get a special postmark on your mail from Santa Claus Station, Santa Claus, Indiana. In Santa Claus, Indiana, the famous small-town post office Santa Claus Station, the only one in the world bearing the Santa Claus name, is offering a special pictorial postmark on holiday mail again this year, continuing a tradition since 1983. Every year, the holiday postmark is designed by a local high school art student during an annual contest. Shyann Smith, a 2014 senior at Heritage Hills High School from Fulda, Indiana won the 2014 competition. 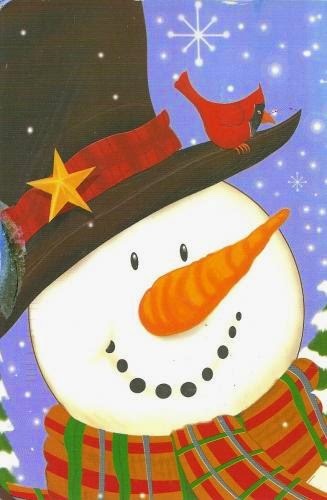 The postmark is available from December 1 to December 24. Postcard US-2452330 to Taiwan was sent in to the Santa Claus Station for its 2013 edition of the special cancellation, replacing a prior Flying Jenny card presumably lost in the mail.